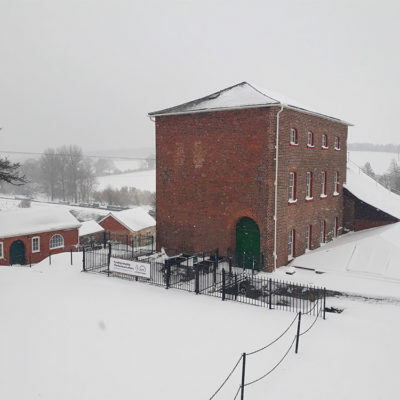 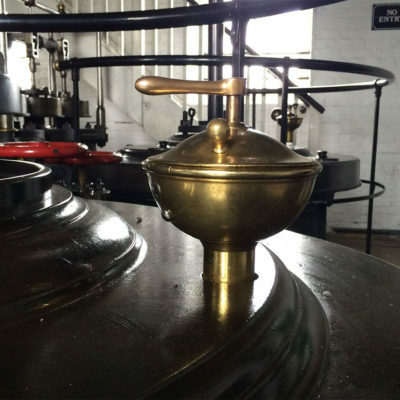 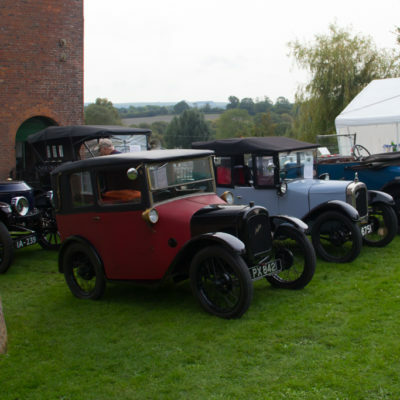 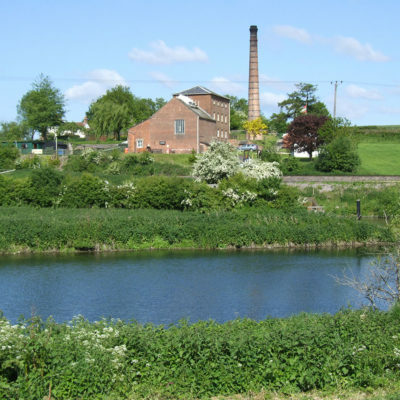 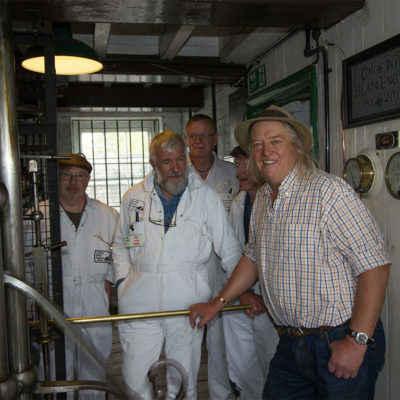 Crofton Pumping Station is one of the most significant industrial heritage sites in the United Kingdom and a fascinating visitor attraction that invites you to step into our industrial and social history and turn back the clock to a time when steam was king. 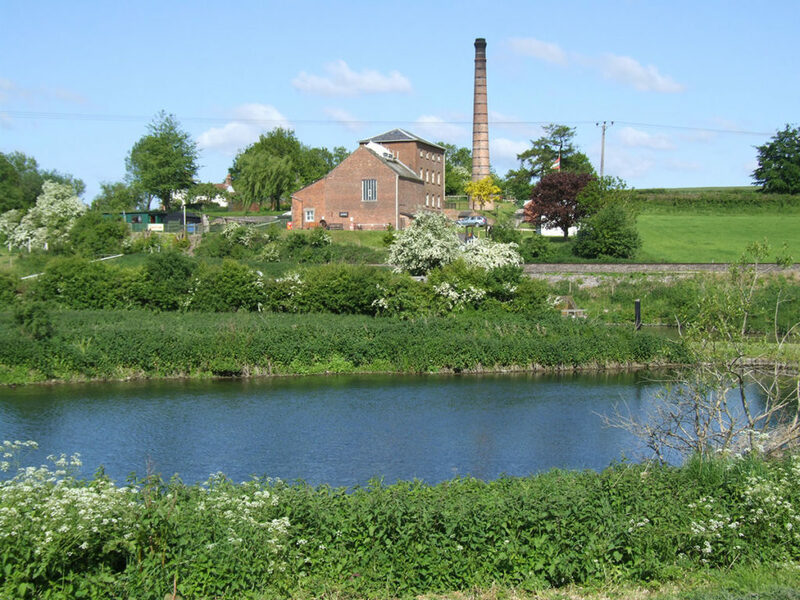 The station was built in 1807-9 to supply water to the highest point of the Kennet & Avon Canal which links London and Bristol. 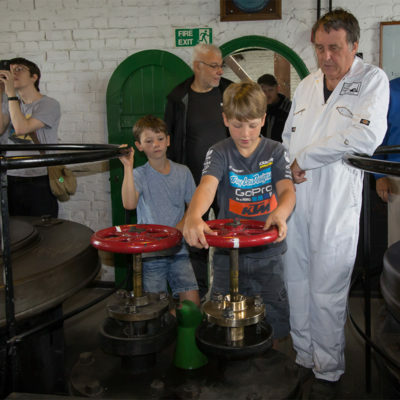 It is a rare survivor of the technology which enabled British engineers to drain mines and supply towns and cities with water throughout the world, and has recently undergone National Lottery Heritage Fund supported conservation and visitor facility improvement work. 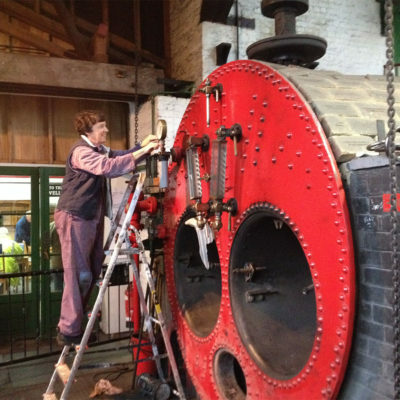 Rebuilt and modernised several times during its long working life, one of the two original engines survives and ran until 1958 despite the canal becoming derelict after WWII, as water was still needed for farm and railway locomotive supply. 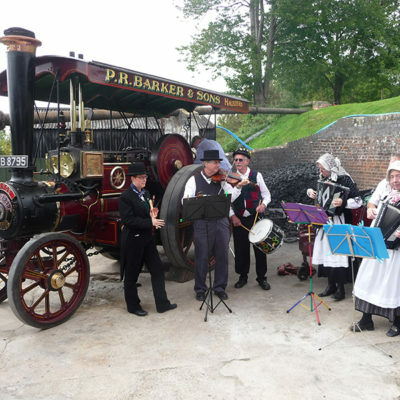 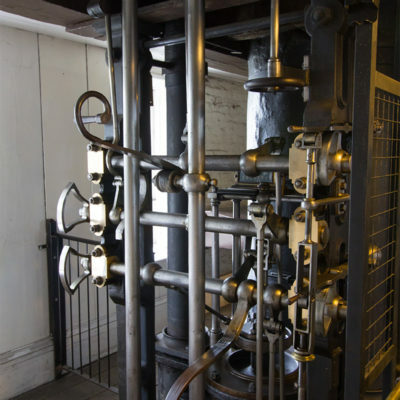 This engine, our 1812 Boulton & Watt steam powered beam engine, is the oldest working beam engine in the world that is still in its original location and capable of performing the task for which it was installed. 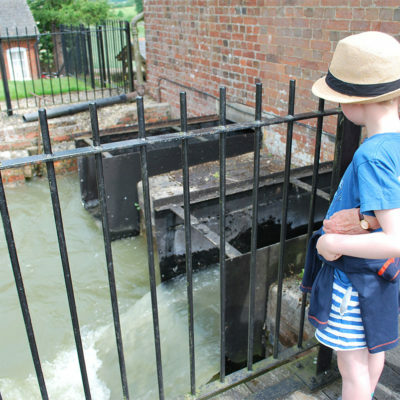 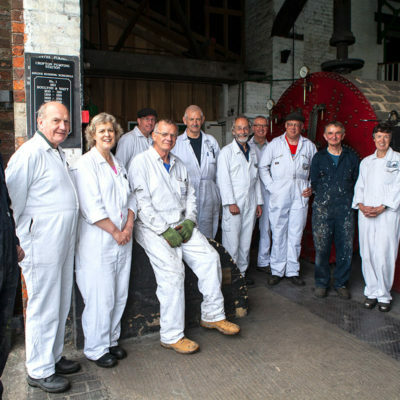 The survival and subsequent restoration of the canal is one of the triumphs of the Volunteer Preservation movement, spearheaded by the Kennet & Avon Canal Trust. 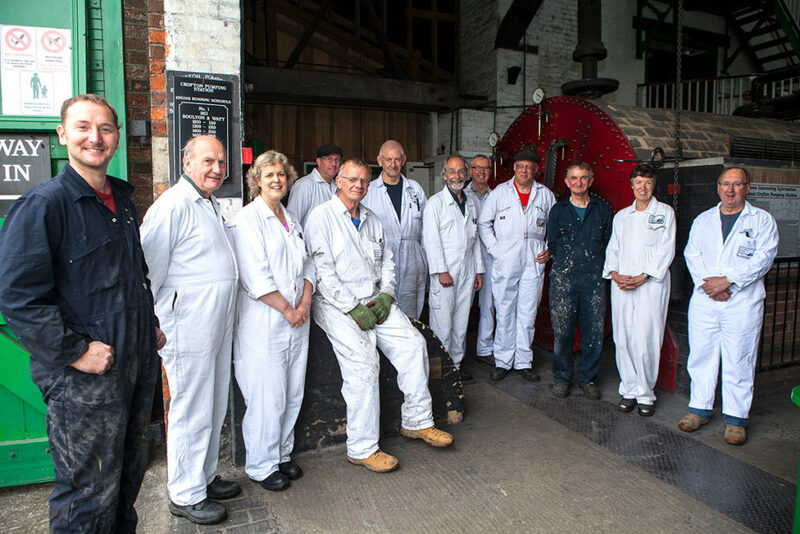 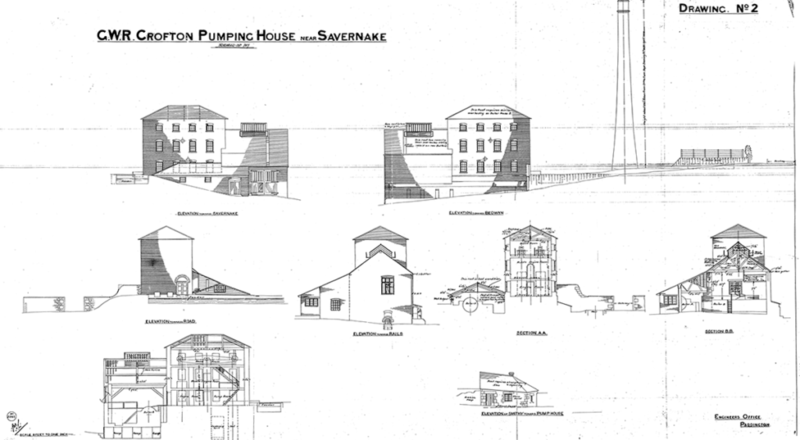 The Trust bought the redundant pumping station for preservation in 1968, at a time when England’s Industrial Heritage was fast disappearing, and by 1971 both engines had been restored to full working order. 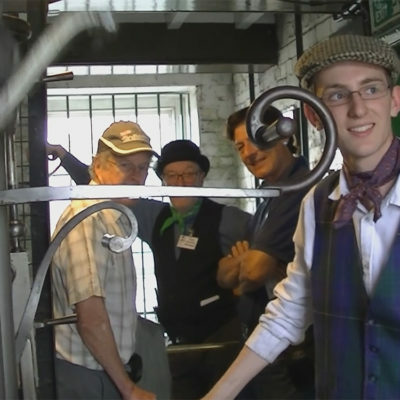 Since then they have been regularly demonstrated to the public by enthusiastic volunteers, as they are to this day.